Pardon me but I can’t exactly pinpoint the location we ate in but this shop was in close proximity to the metro and there are many similar shops selling this sort of food in the causeway bay area. 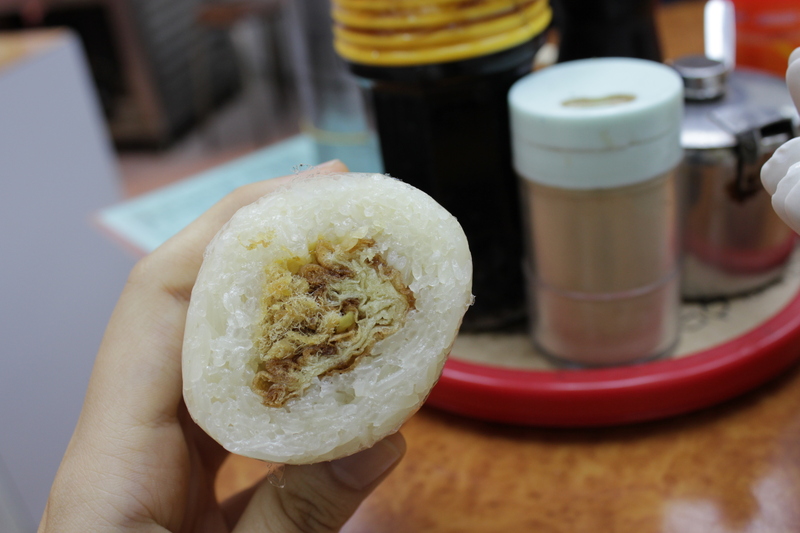 We were seated next to the auntie making this glutinous rice roll which according to my friend constitutes a traditional breakfast for many of the older generation. 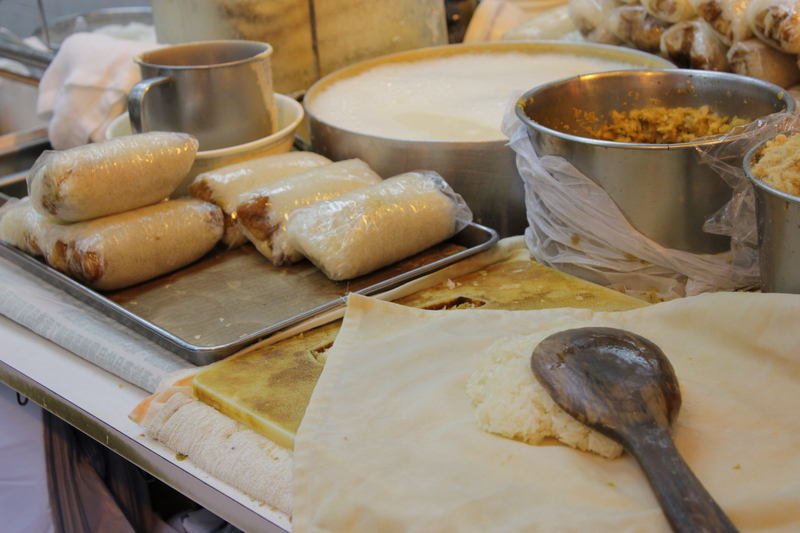 The process looked simple enough- flatten some glutinous rice , throw in a variety of ingredients and roll it all up into a tight bundle using a clingwrap. We ordered the savory rolls to share. They are pretty huge in fact! 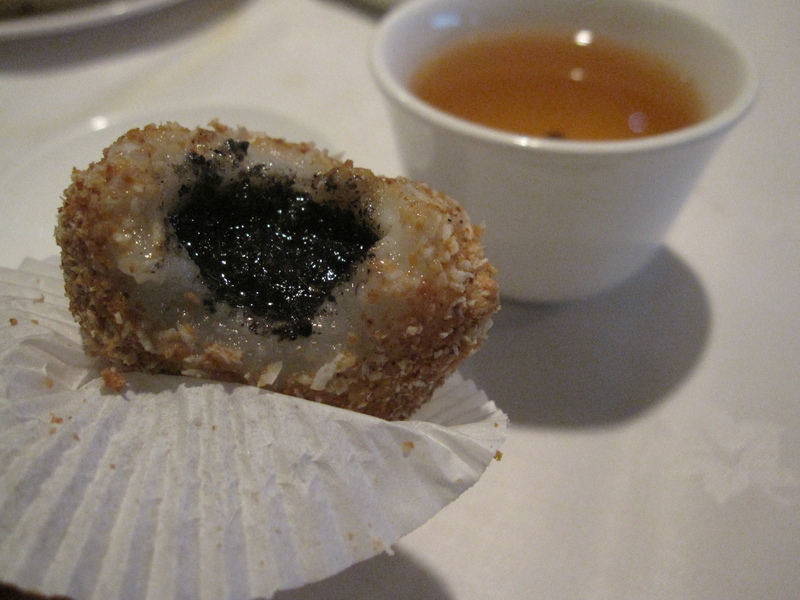 The rice is not cooked till its soft and gooey like those you get in dumplings, and i liked it that way. 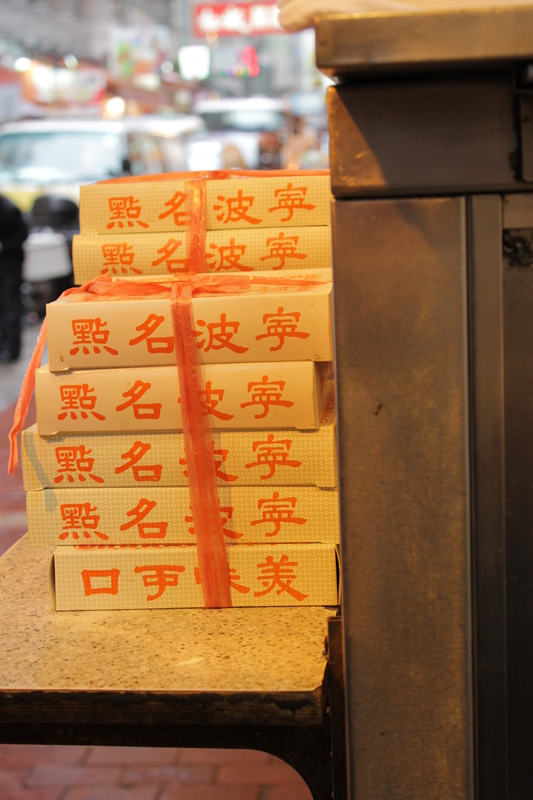 Inside was stuffed with a myriad of sweet and salty ingredients like pork floss, a dough fritter and some preserved vegetables. The hot soya milk was really comforting to the tummy and it was an excellent dip for all our food! 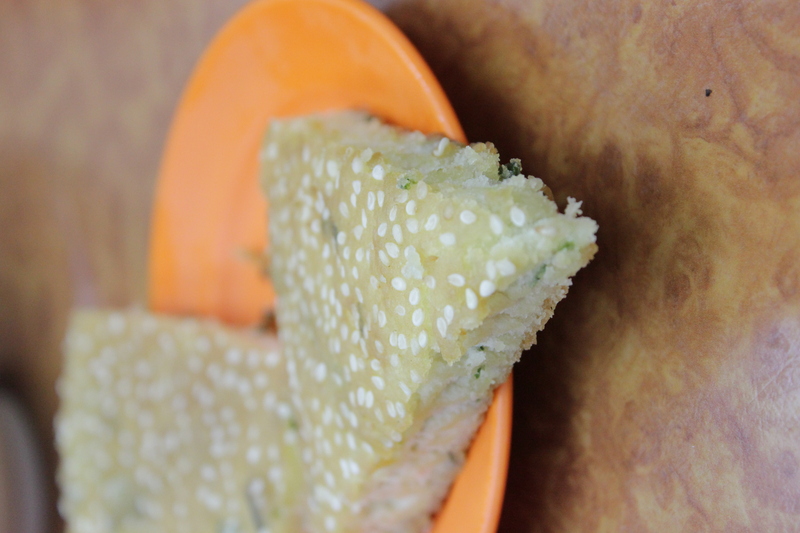 I didn’t eat the you tiao ( dough fritters) but mum commented that they were not crispy enough, too chewy in fact. 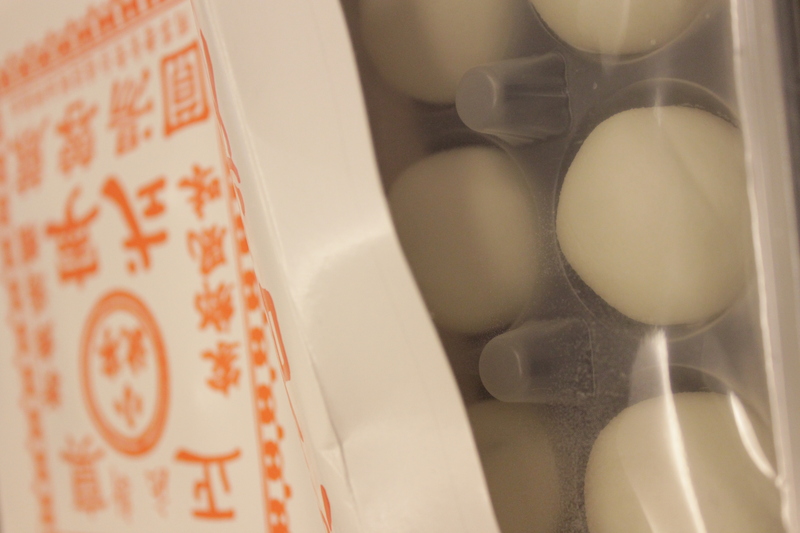 Before leaving, my friend recommended buying a box of vacumm packed tang yuan to bring back. I was a little taken aback that this shop sold handmade tang yuan, I mean how would I know if he didn’t say? 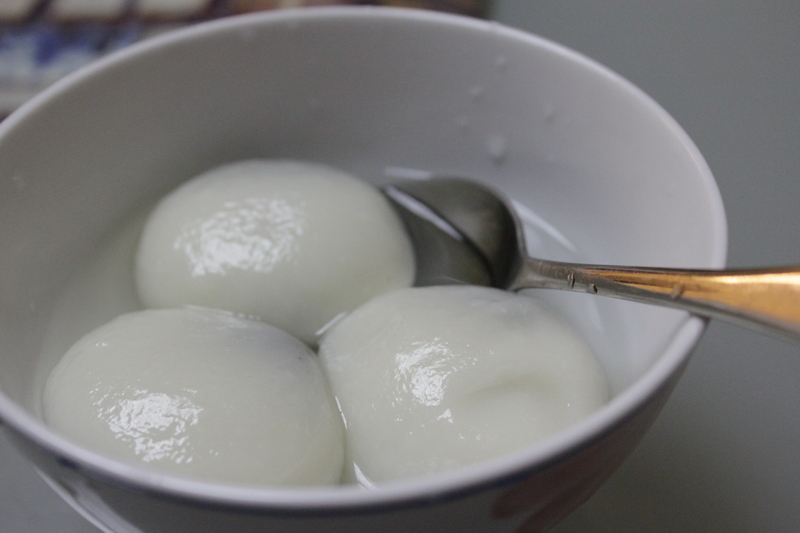 Thankfully the tang yuan’s survived the plane ride home 😀 the next day we boiled them in water with rock sugar and pandan leaves. 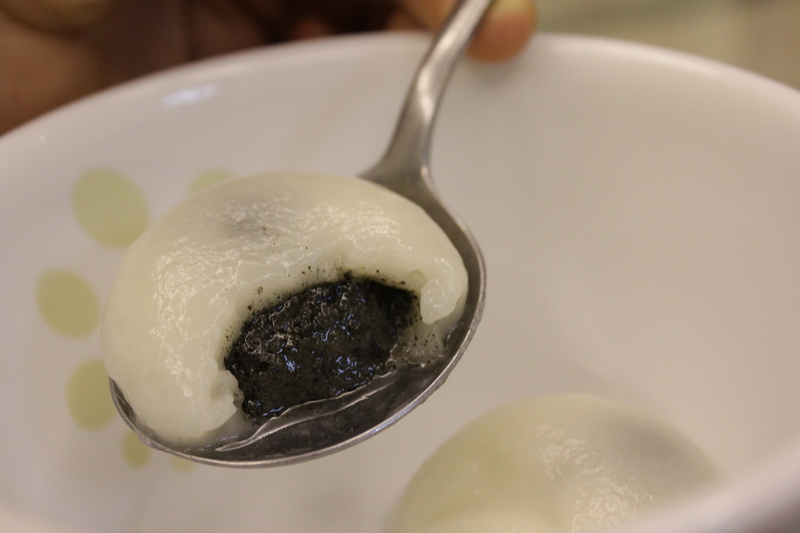 The tang yuans were gigantic with extremely soft skins and were bursting with black sesame filling. Truly fantastic and they are almost as good as the ones i had at royal china in london. But royal china’s tang yuans had even thinner skins and a tastier sesame filling 😛 Nonetheless, I was really impressed by the ethereal soft skin which was so delectable that I did not mind the fact that the skin was thicker than usual. This breakfast was simple, very unpretentious and most importantly, filling for the tummy ^^ A lovely way to start the day.